Recently I’ve been reacquainted with Pinterest and it’s a trap! I see all the fabulous things and just want to create myself. I can spend hours looking. 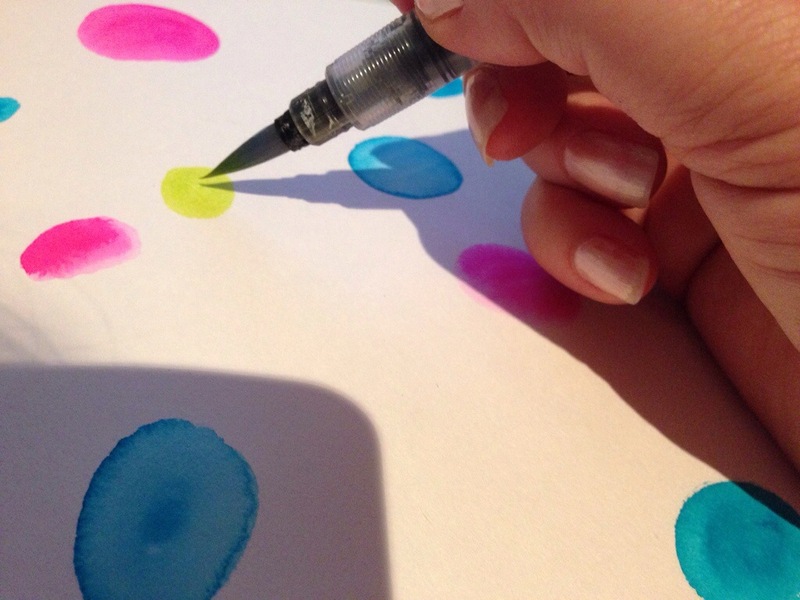 I saw this great page by “Anna”, with circles of colour and black outlines and knew I wanted to try this for this myself. 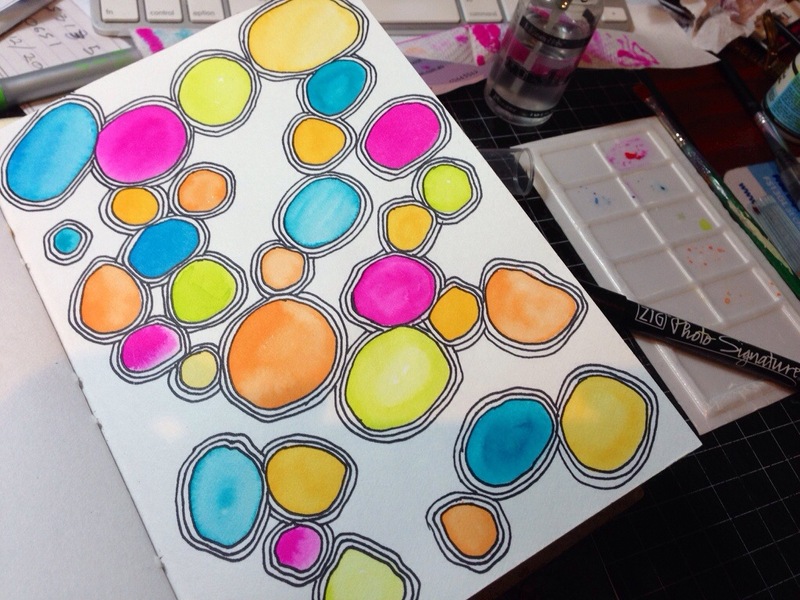 Blobs of colour… I can do blobs of colour. This isn’t my original idea, and I’m pretty sure Anna didn’t use Dylusions to colour with, but I just had them on my desk and figured I’d give it a go. They are so lovely and bright. I used a waterbrush. 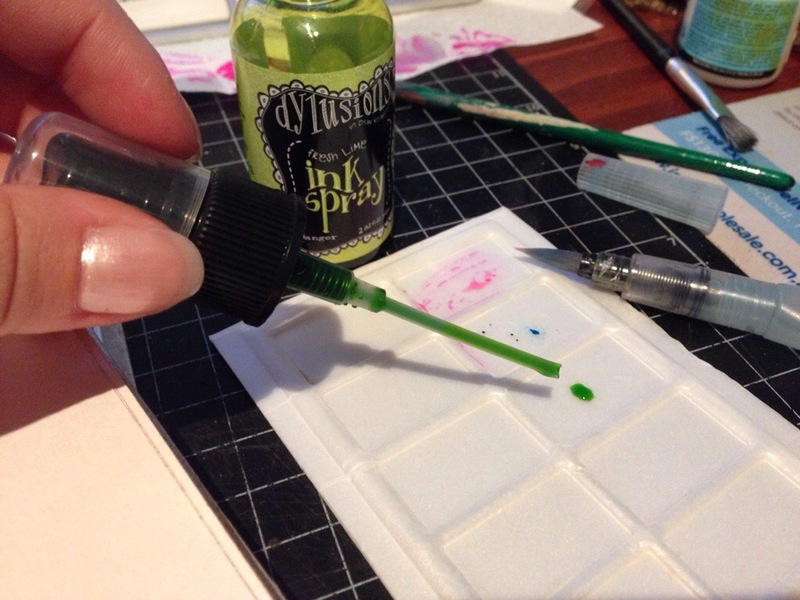 I tapped a teeny amount of Dylusions onto a palette and picked it up with the water brush. Happily I discovered that it was perfect blend, no bleeding through the page either, even though I hadn’t bothered to gesso the background. Pretty soon my page had enough colour. Add some marker, then some more and it was done. A little useless rambling to add some text. I wanted to make it all poignant and artistic, and yeah, well that wasn’t gonna happen. But not bad for a test shot. 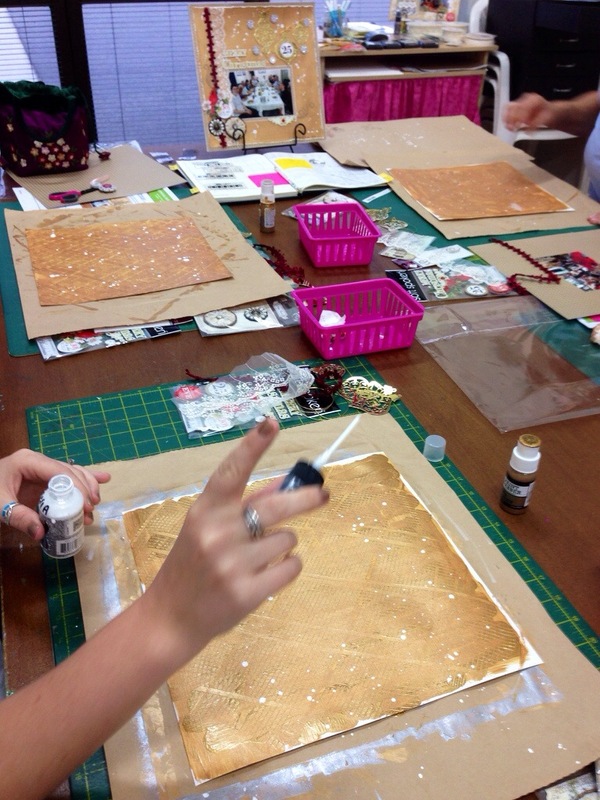 This week we introduced the texture tool by Ranger, and our students ran it through the wet gold paint to create their background. 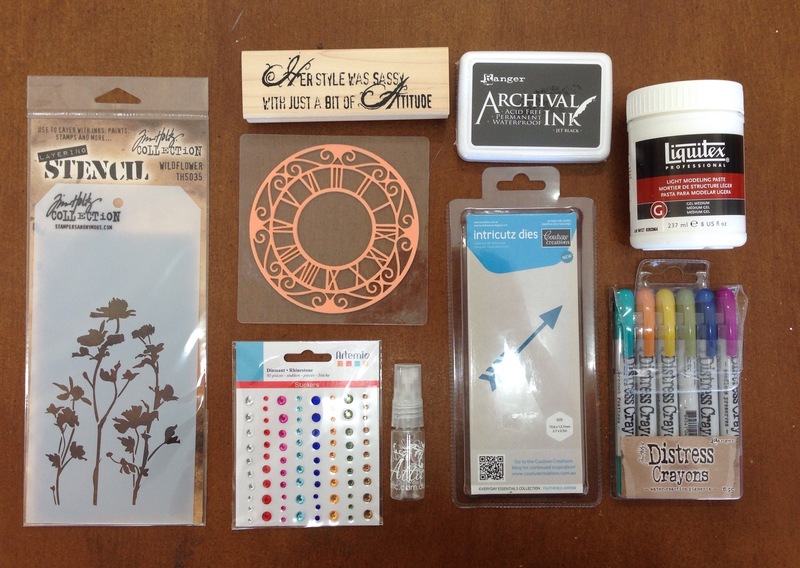 I can’t wait to try these out on texture paste, I think the scalloped one would look terrific! Once the texture tool had done it’s job, done white Dylusions were splattered about, then left to dry whilst we worked on the rest of the layout. I really enjoy my classes, this Thursday night class is small and relaxed and I sure have missed teaching these past months. I appreciate the ladies who spend some time with me creating, I am very lucky to be with such nice people. It’s a hard job I know, but someone’s gotta do it. We have quite a few of these kits available as “takeaway kits” or if you have a group of 5 or more who would like to get together I can arrange to teach it on a day/night that suits you. 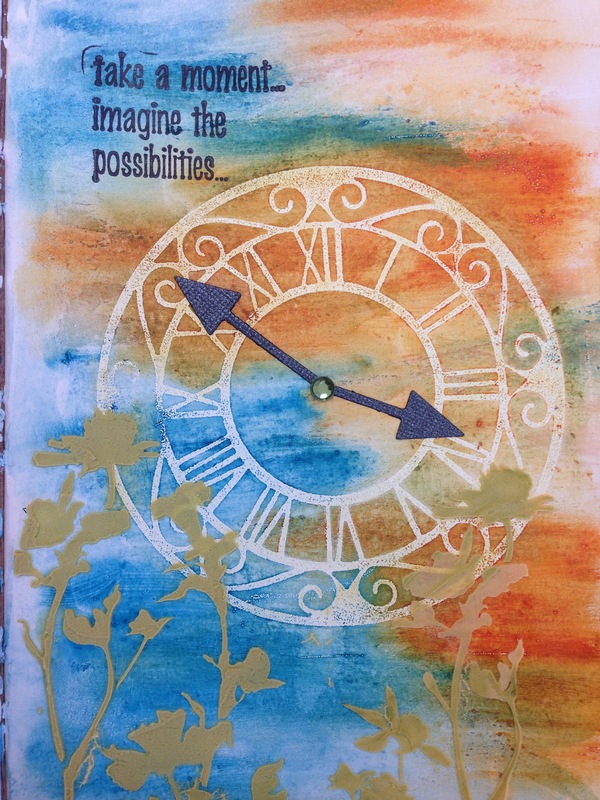 Have great weekend… I hope you get the chance to get crafty. 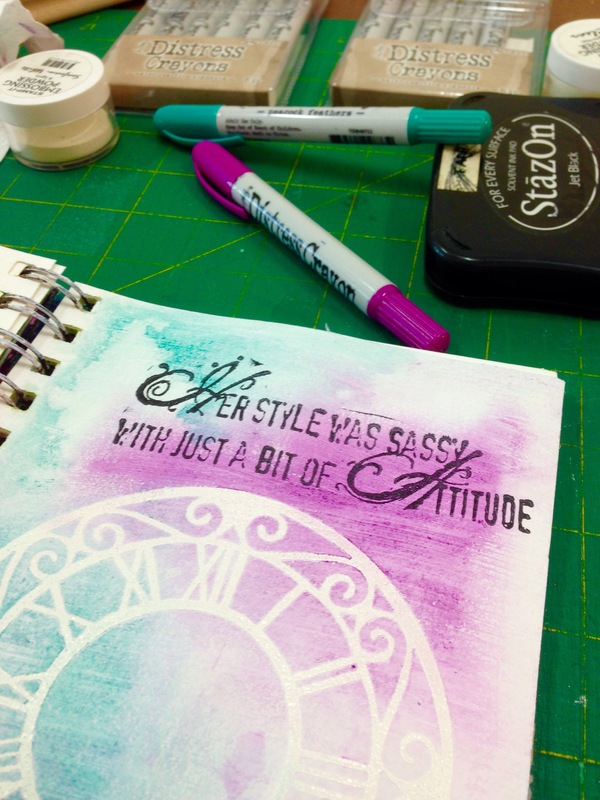 Quotes play a large part in art journaling, we find words that we have seen and use them in our books. Social media has quotes by the dozen everyday, but in years gone by I would save the quotes and poems I loved in files on the computer, and years before that they were written in little books. Now it’s a little prettier. More time consuming and definitely more fun! Lift up tags were part of Michelle’s Art Journal paint class and I loved them, I would like lift up tags on every page! How cute is that owl? Did you spy him? The bottom of this page has a few “bricks” that were heavily embossed with gold powder (heat set) and stood up on their ends. These were wrapped with wire to give the impression of an old rickety fence. psst… wanna know the answer to the secret? Lift here. 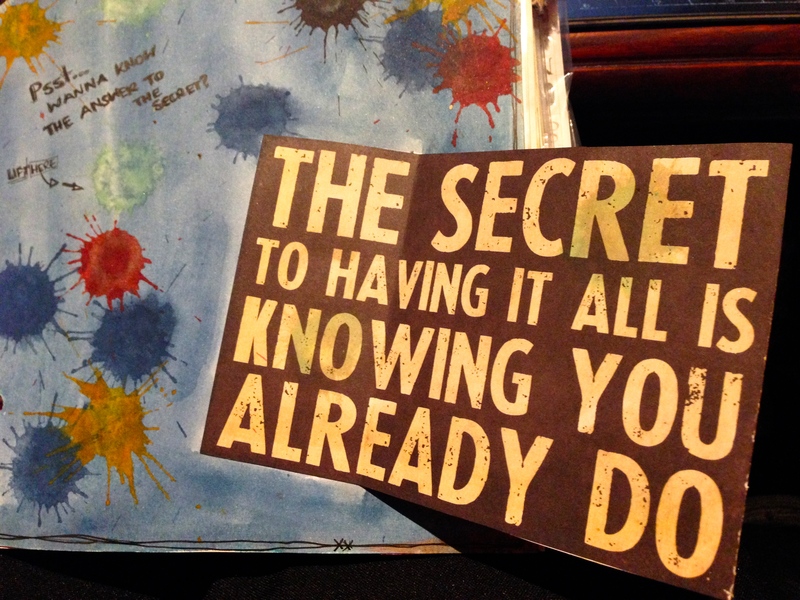 The secret of having it all, is knowing you already do. 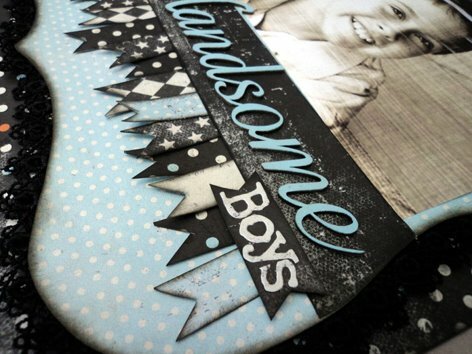 Seems that is such a popular look for scrapbooking, that almost everything scrapping I touch I feel the need to distress and ink. Every flower, every edge.. my poor old daubers get a work-out. Edges are roughed, photos are sanded, I even got the store an electric distresser for the last class of the term there was so much distressing in it. Love that look. This terms classes is no exeption and I took it one further and did the photo as well. 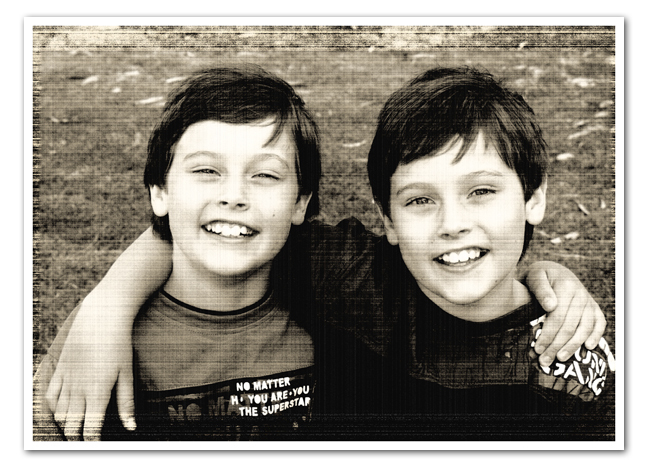 But I realise this isn’t something that can be easily done at home as I used a photoshop program to do it. Seeing as I haven’t found the time to teach photoshop lessons again, I thought I would offer to do this for you. This is the orginal colours… a little playing in Photoshop and this is the result. So… if you are taking our Term 4 classes, and have a photo in mind that you would like to use for the “Handsome” page, and you would like it looking like this aged photo… then bring it in on a USB and I will alter it for you. Do you love to be inspired? 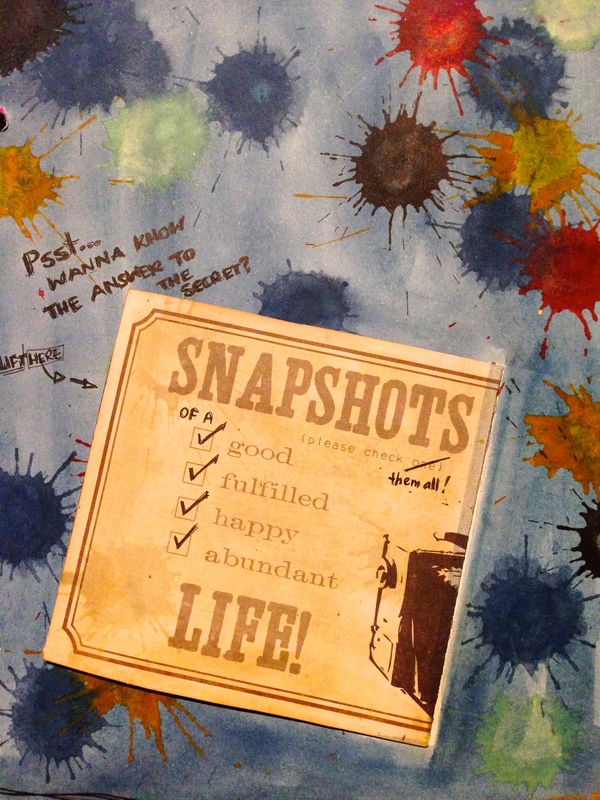 Then read on – This is what is on the blog over at Simple Stories by Allison. Hi Everyone! Time to talk trends again with our Simple Basics topic. That means I’m here today to share some ways the awesome Simple Stories lines fit in with all the latest trends. With fall almost officially upon us and summer days waning, most of you are probably all about back to school. But since both my kids are grown and currently (though we all know it’s never permanent when they leave, right?) living in other cities, I am not focused on all those cute back to school photos. In fact, as a mom of grown kids, it’s sometimes hard to keep taking photos. 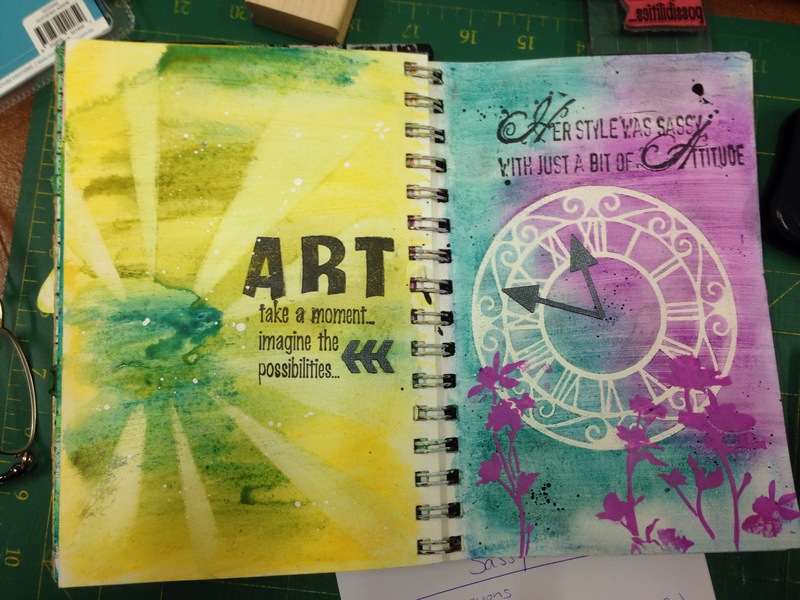 But I love photography and I love scrapbooking. So, I’m digging all the sites and people lately who provide photo inspiration. I recently came across a 30 day photo challenge list with 30 days worth of prompts. What a great idea for me I thought! Now, as far as mini albums go, this one went together really fast. Why? Well, you know why – because Simple Stories makes EVERYthing easier! 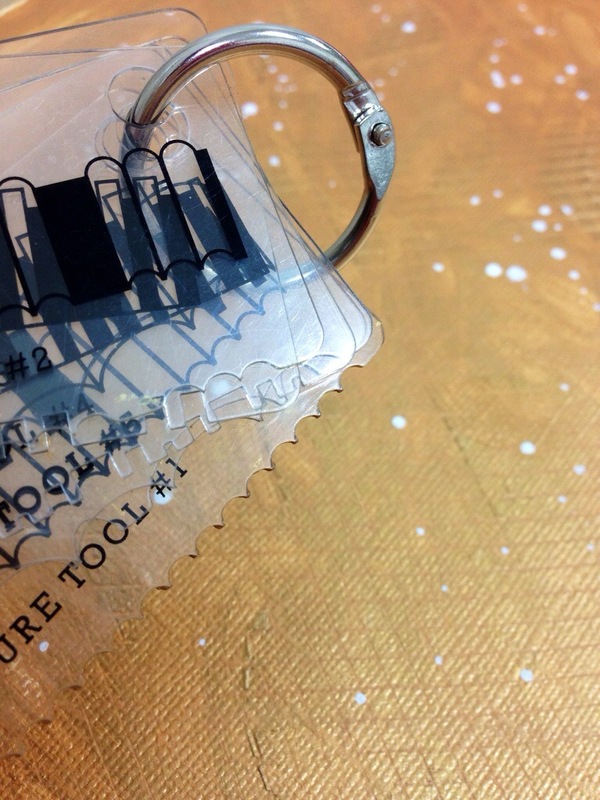 I gathered a few fun printed elements from the Life Documented line and cut them so that they easily pieced together. I played around a bit until I landed on this design. 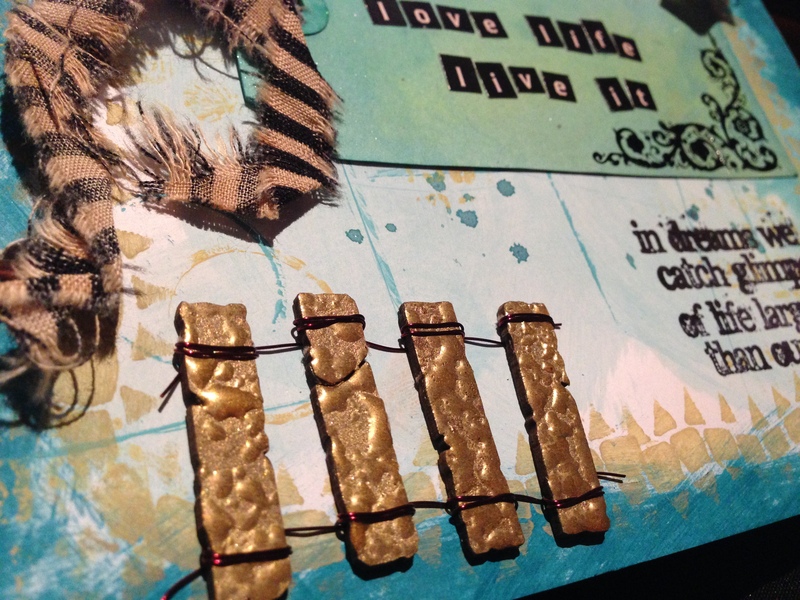 Before gluing it all down though, I wanted to add a stamped image for a little texture. The camera stamp from Unity/Simple Stories Destinations line was perfect. I then glued all the pieces onto the cover, added some stickers for the title – and PUNCHED THE HOLES. You want to punch the holes at this point BEFORE you flip to do the inside of the cover. Otherwise, it’s harder to figure out where the holes are to be punched. 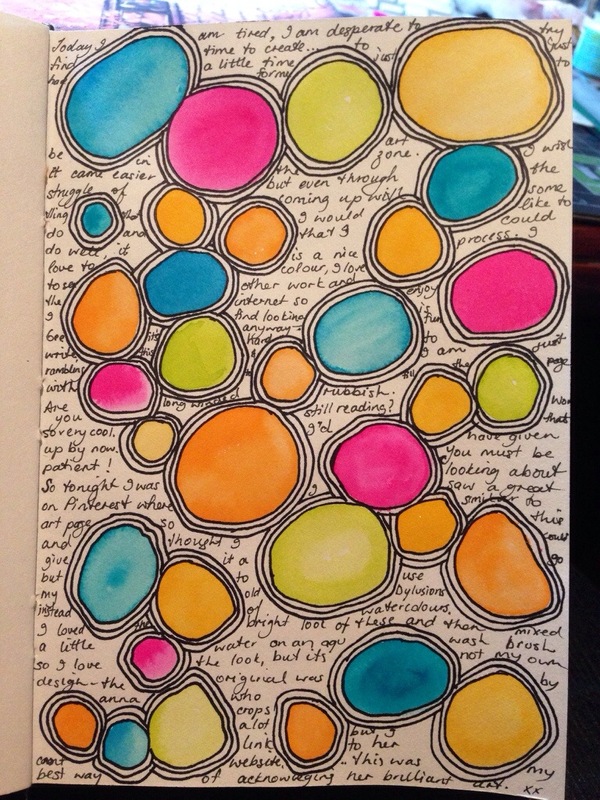 I then wanted a large journaling area for the inside of the cover. I can’t say often enough how much I love all the pre-printed designs. All I had to do here was create a 1″ strip for the binding edge and then cut a corner of one of the papers to size. 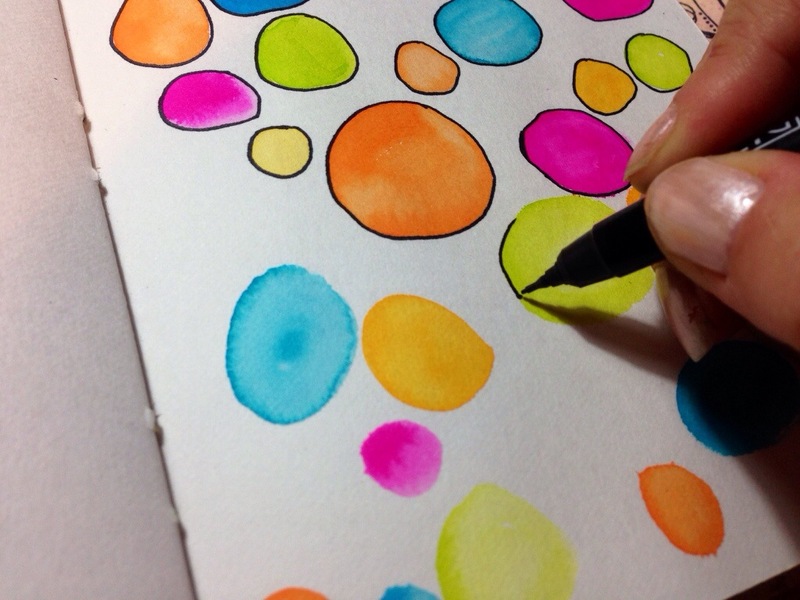 Adhere, punch the holes, and then add my journaling prompts. 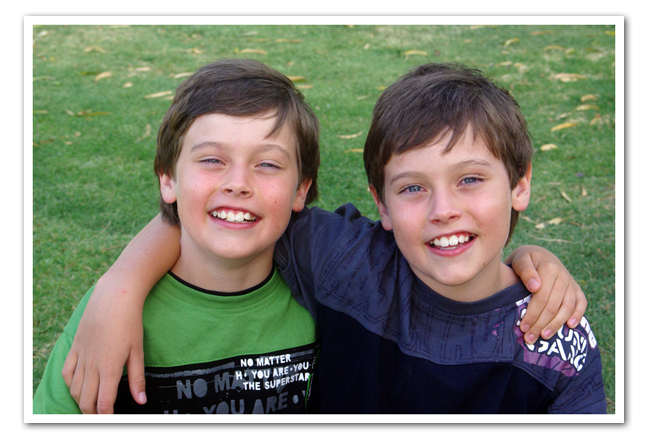 Posted on 20 July, 2011 by Tania | Enter your password to view comments. My first video tutorial. Daniel is a great director, telling me where I need to look and that I HAVE to stop saying “um”. I think um, i said it, um about 50 times. Um. Very strange to see myself on video, but hopefully helpful to some who are looking for ideas and ‘how-to’s’. Anyway, here it is… my first. For you to see. The project is in store, doesn’t take very long to complete, then you can fill it up. We will be having a “Mini Album”night soon, where we can decorate a cover (maybe even like this) and then fill it. Would make a lovely gift.